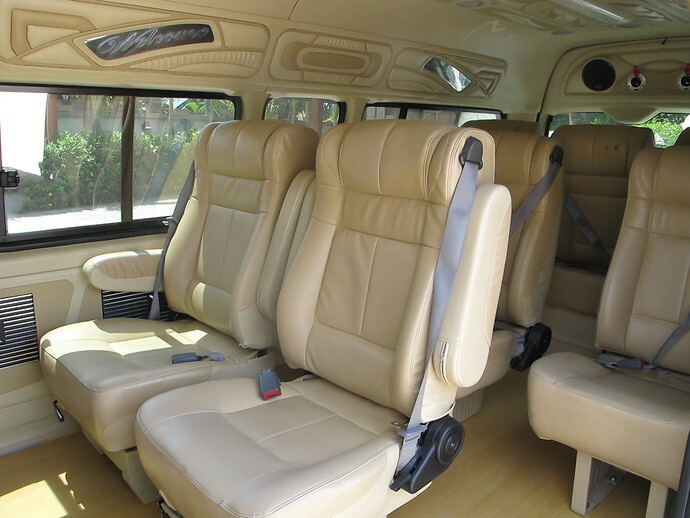 The Koh Ngai to Krabi Town Express Transfer is the fastest way from Koh Ngai island to your Krabi Town hotel. A longtail boat takes you from the island to the mainland pier, where a private aircon minivan is waiting to drive you to your Krabi Town Hotel. 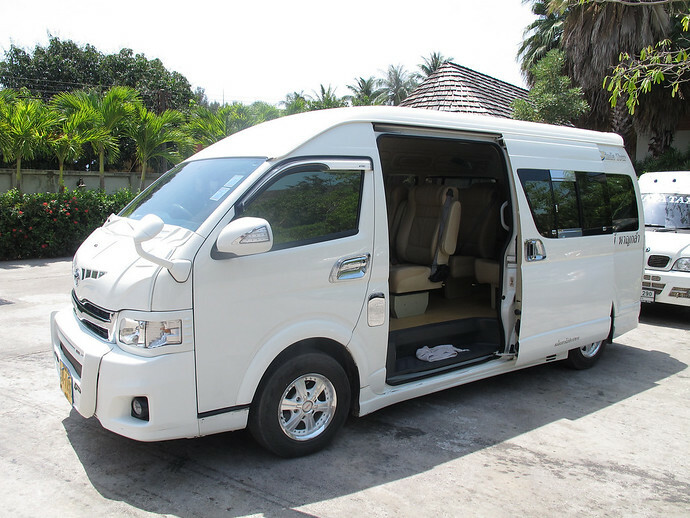 With an Express Transfer, you can transfer on the same day from Koh Ngai to your Krabi Town Resort on your own timetable. You will have no wasted time waiting around for any connecting transfers. The transfer takes approximately 2 hours 50 minutes door to door. Want To Go TO Koh Ngai? If you want a transfer going TO Koh Ngai rather departing from Koh Ngai, please see our complete list of Koh Ngai Transfers and select your required route. PLEASE NOTE: The earliest departure time from Koh Ngai is 06:00 (6am). The latest departure time from Koh Ngai is 16:00 (4pm). Please use 24-hour clock. The earliest pick up from your Koh Ngai hotel is 06:00 (6am. The longtail boat only operates in daylight hours). If your flight departs before 10:00 (10am) Domestic Flights or before 10:30 (10:30am) International flights we will not be able to transfer you on time for those flight. The earliest pick up from your Koh Ngai hotel is 06:00 (6am. The longtail boat only operates in daylight hours). If your flight departs before 09:00 (9am) Domestic Flights or before we will not be able to transfer you on time for those flight. Please note the earliest departure time is 06:00 (6am) from Koh Ngai, the transfer from will take 4 hours and 40 minutes. Please book flights which depart after 12:30 (12:30pm). You will be picked up from the beach in front of your resort on Koh Ngai. (Please be aware you may have to walk in the water to enter the boat). Then it’s a combination of longtail boat and an air conditioned taxi service direct to your Krabi Town Hotel. 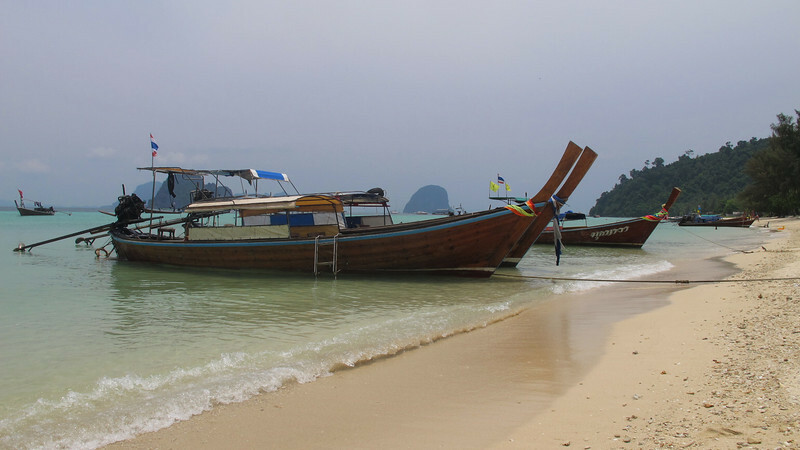 The longtail boat can pick you up at any time from 06:00 to 16:00 from Koh Ngai. 16:00 is the final departure time as the longtail boat only operates during daylight hours.